This game is the complete package for both casual and serious gamers. 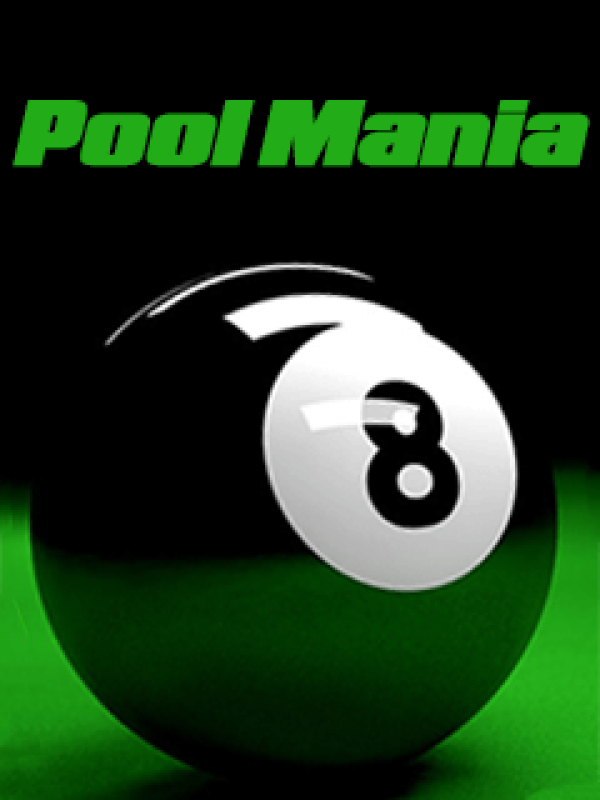 The rules are standard 8 ball pool rules making this pool game easy to play no matter your skill level.Shoot your way with a cue and master the white ball to show your enemies that nobody should mess with you.Feel the emotions of playing like a professional 8 ball shooter. Prepare to become a master of the cue.